GC Rieber Compact is an original Norwegian company with offices all over the world. 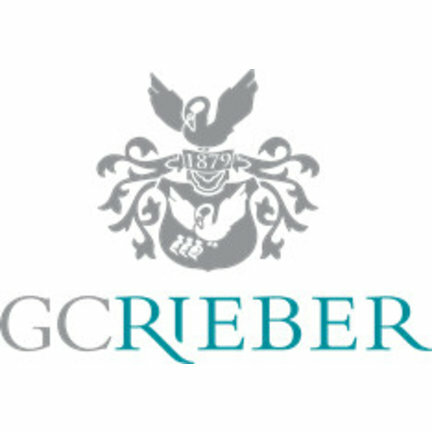 For example, GC Rieber sits next to Norway in others in India, South Africa and Kenya. 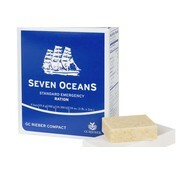 The brand focuses on producing emergency rations for various purposes. They have emergency rations for shipping, but they also make special emergency rations for areas that are affected by disasters. 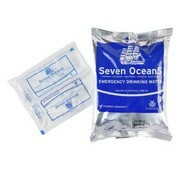 All GC Rieber Compact products (such as the Seven Oceans emergency rations) are packaged in 3 layers of aluminum. Thanks to this strong outdoor layer, the emergency rations remain good for many years and the taste is preserved.